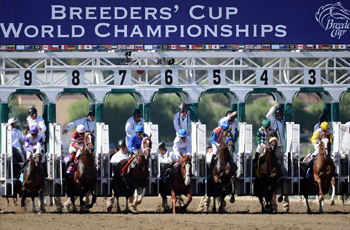 In general opinion the Breeders cup is one of the most important horse races in the world. It invites horses from the United States and the whole Europe community. Will be held November 3rd - 4th, 2017 at the Del Mar, San Diego horse track located in Southern California. Broadcasted by ESPN nationwide in order to let everybody watch the last most important two minutes in horse racing of the year. 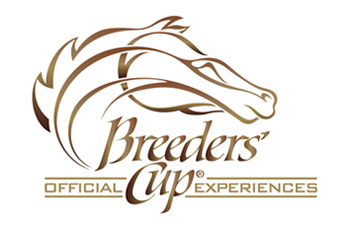 Three of the first four Breeder's Cup events were held in southern California, beginning in 1984 at Hollywood Park, at Santa Anita in 1986 and again at Hollywood Park in 1987. This year, for the first time the location is The Del Mar horse track, will be the hosting track in which we will see the most powerful horses around the world pursuing the honor of being considered the fastest horse in the world. The 2007 Breeder's Cup at Monmouth Park marked the first time that the event was conducted as a two-day format. 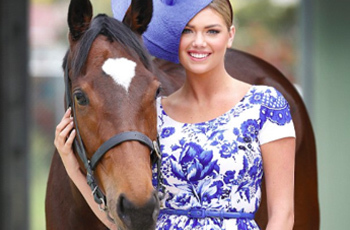 It consisted of 11 races and $23 million in purses. In December, the event was again expanded, as three more races were added to the program: the $1 million Breeder's Cup Turf Sprint, $1 million Breeders’ Cup Juvenile Fillies Turf and the $500,000 Breeders’ Cup Marathon.